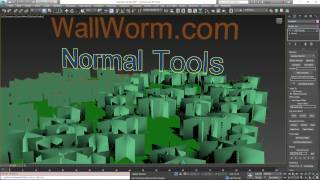 The Normal Tools app gives you several ways to set the Normals on objects in your scene. Methods include using a Helper object for aligning Normals, using a helper as a target for Normal vectors, and tools for typing in specific Normal values. There are also many new helpful Normal selection tools to help speed up your work flow. 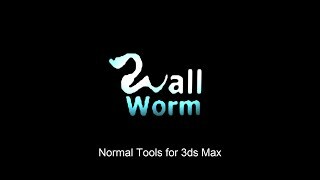 Many functions are added to a new rollout in the newly assigned Edit Normals modifiers.